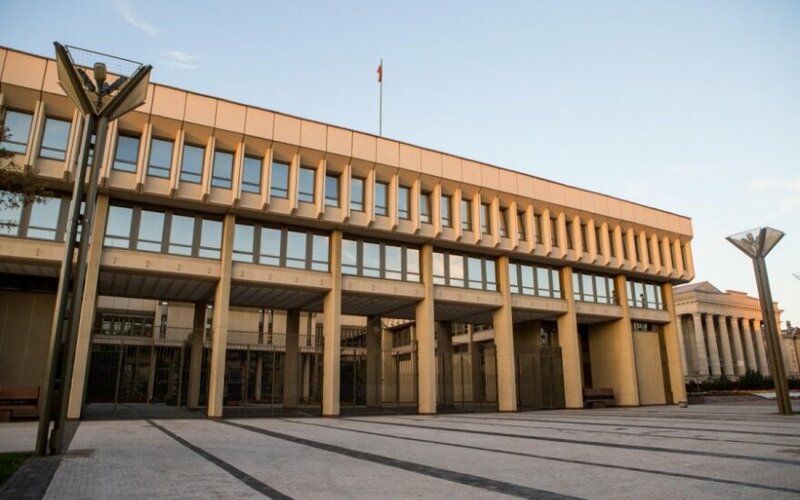 The Lithuanian parliament has ratified the treaty establishing the European Stability Mechanism. The agreement was signed by the euro area countries in Brussels in 2012 and amended in 2014. This law received 82 votes in favour, with 1 vote against and 1 abstention, the Office of the Seimas said. The main function of the European Stability Mechanism (ESM) is to mobilise financial resources and provide financial assistance to the euro area countries experiencing financing difficulties. Where appropriate, Lithuania will also be able to benefit from the proposed aid: the ESM provides loans and precautionary financial assistance, makes primary and secondary market interventions, as well as offers financial assistance to an ESM member in the recapitalisation of financial institutions. Accession of Lithuania to the ESM will contribute to the enhancement of regional and inter-regional cooperation and to the development of multilateral relations and will strengthen political and economic ties with other countries. Moreover, Lithuania, as an ESM member, will be able to strengthen its role on the global scene, the Seimas, parliament, said in a statement. The law also stipulates that the Seimas will have to express its position on the adoption of key ESM decisions. 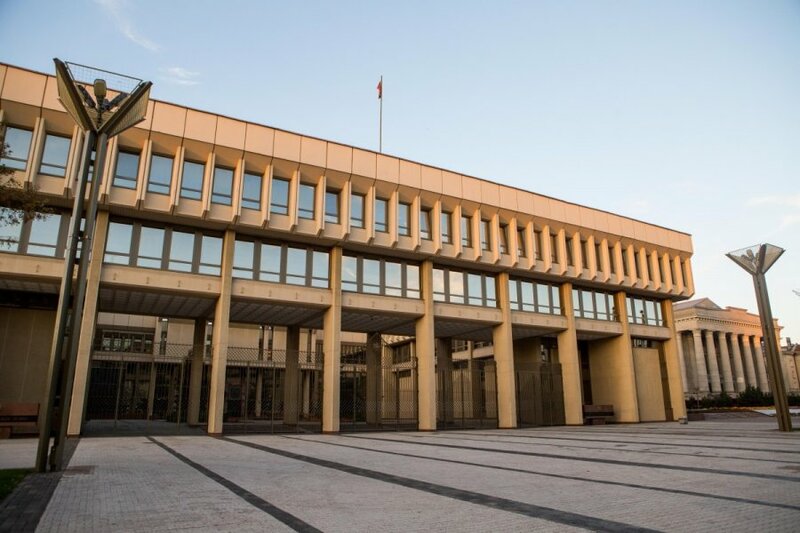 Before this law enters into force, the government will lay down the procedure for the Lithuania's participation in the ESM. As stated in the explanatory note to the document, after Lithuania joins the ESM, the adjusted contribution key will apply, with contributions amounting to EUR 327.2 million. They will be paid within 5 years, with an annual contribution of EUR 65.44 million.